You can't get much smaller than a match box right? Check out some of the cutest little minis in a box around. 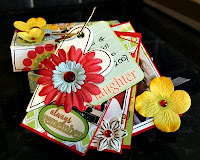 A full tutorial to make an matchbox jewelery box by Rachel from wonderful whimsy. You can also check out this tutorial to show you make a simple altered matchbox books by crafty crow. a matchbox mini book made by prairiepeasant. A tiny little accordion mini tucked away into a love this little beauty. How about some matchbox art to wear? Check out these amulets and this butterfly box by Nic Howard. Linda shows what can be achieved with a little imagination, some paper and glue with this da vinci quotes mini. Stemplechaotin makes a this mini. Love this little mini album, can't believe it can fit inside a matchbox, but in a matchbox it lives. 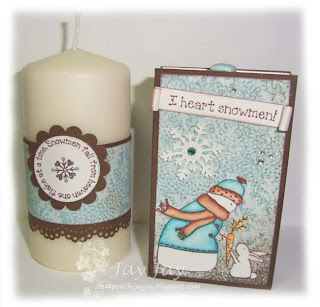 Sarah created this little darling along with a fab tutorial for it's a creativeworld. She used a large matchbox for 'cooks' matches- now she has a bag of matches in the cupboard!! I'm reading: Match Boxes Mini scrapbooksTweet this! Thanks for the mini feature! Lots of great ideas. Glad you enjoyed Linda and my mini albums, and thanks for the links - but would have appreciated being asked first. Enjoyed visiting your site. oops sorry rosie. links are gone now. Absolutely gorgeous works! 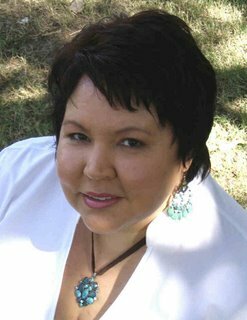 Thanks Peata for featuring so many creative artists. Ooooh, thanks for linking to my matchbox album :) It is one of the large matchboxes for 'cooks' matches and I now have a bag of matches in the cupboard! !